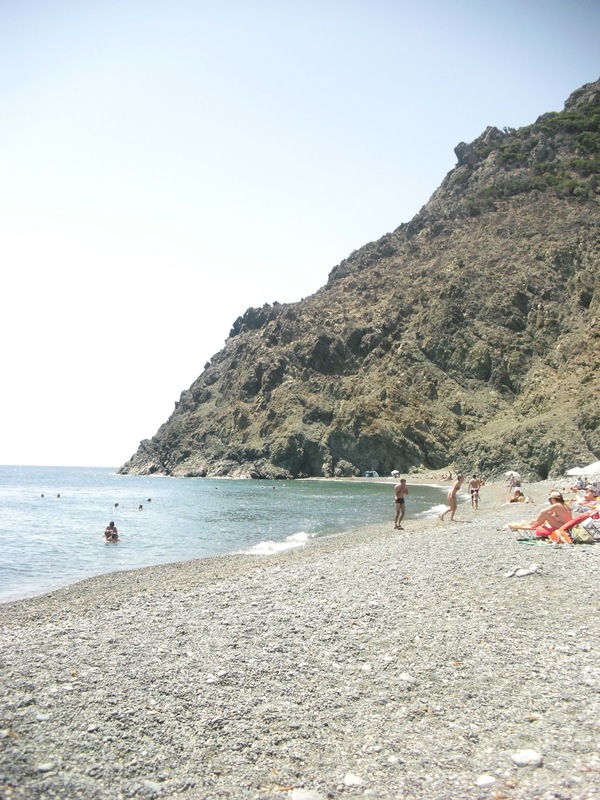 Samothraki, my favorite summer destination! I am really happy to have my friend Katerina from Divine Decadance as guest blogger today! A really beautiful post that will travel you away!!!! 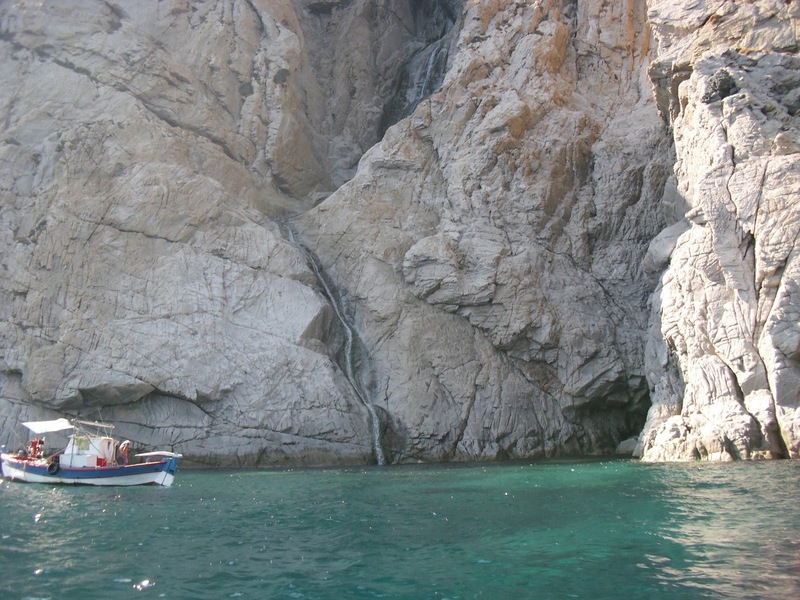 I’m Katerina and I’m going to give you a little tour to lovely place in Greece, the island of Samothraki! Samothraki is an island in northern Greece really close to my hometown, Orestiada. Every time I go there, I feel that the place has something magical and divine. Let me share some of its best aspects with you! 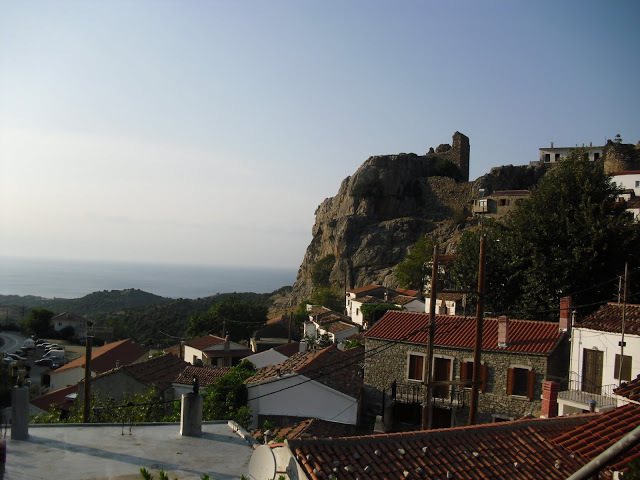 Samothraki is not the typical Greek island. 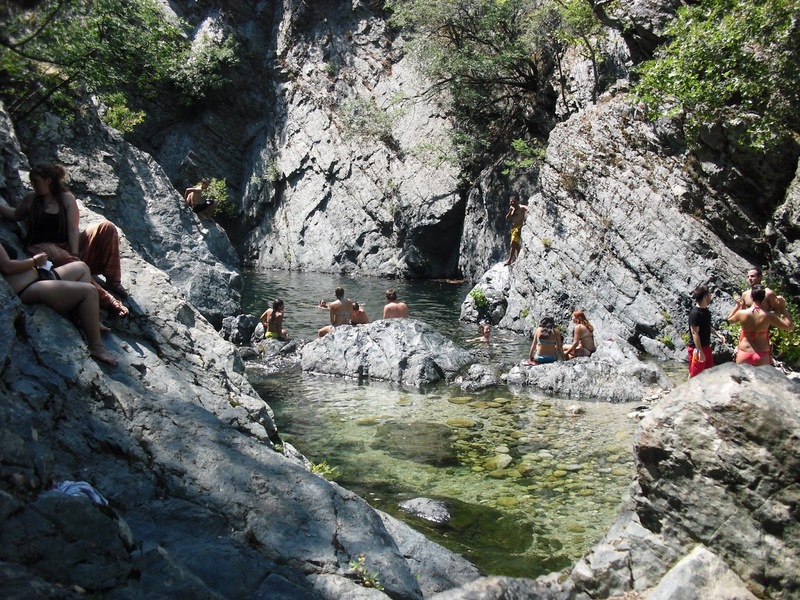 It is famous for its natural beauty, and nature lovers from all over the world visit Samothraki every year. Eco tourism flourishes there! The rivers, the healing water sources, the beautiful forests and rocky hills, create a paradise away from the city chaos. The absolute relaxation! My friends and I prefer camping in Samothraki. It brings out our hippy side and this feels awesome! We feel closer to nature and become a part of it. The wildness of the place wont suit everybody but those of you that like adventure and exploring new places are gonna love it. The sea is so clean and refreshing and most of the beaches are rocky, except one- Pachia Ammos. If you ever go to Samothraki, don’t miss the famous water baths, called Vathres. They are large cavities on the rocks, that you can swim in them. In order to get there, you have to hike a little path in the forest that requires some effort, but you will be rewarded by the beautiful sight! The Chora is the capital of the island. It is build away from the sea, on the mountain Saos, in order to avoid pirate attacks in the past. Here you can see a beautiful view from a cafe in Chora. The surprises don’t stop in Samothraki. You can have a little cruise around the island in order to admire every hidden aspect. On the other side of the island, there is a stunning waterfall on the steep rocks that is really breathtaking. The local delicacy is goat meat with rice or potatoes ( I know, not the best option for our vegetarian friends!). You can find really tasty desserts too! Glika tou koutaliou, or ”spoon sweets” are usually fruit or nuts in thick syrup, that you can eat them alone or add them to your ice cream or yoghurt! Yummy! I could ramble on and on about Samothraki! Every time I go there, is a new adventure! I can’t wait to visit this lovely island again this summer!! Thank you Katerina!!! Isn’t it a great place to visit??? Thanks for the tour of that lovely island! Μy Favorite island BY FAR! εχω μιση καταγωγη απο κει, εχω περασει τα πιο ομορφα μποέμικα καλοκαιρια μου!! μου λειπει που δεν ειμαι πια καθε χρονο εκει..
An island I love! Wild beauty everywhere! Thank you Zina for hosting me in your lovely blog!! I've enjoyed this so much! 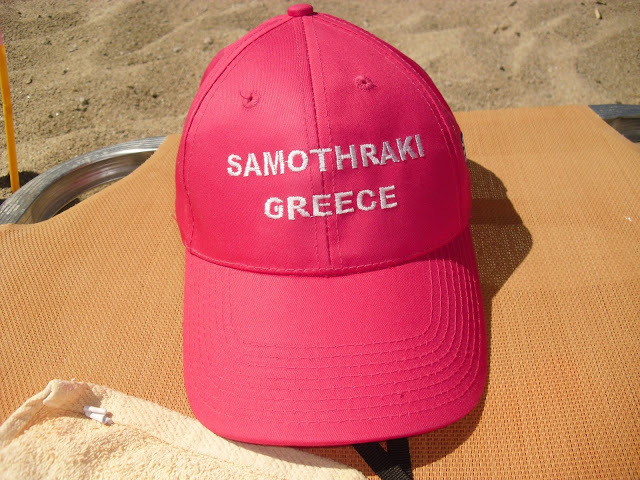 Samothraki is my hubby's dream to live! never been there but it looks amazing!